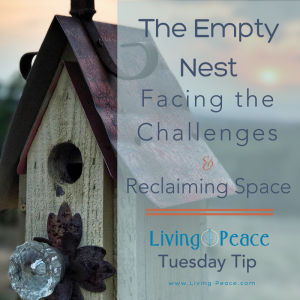 In today’s Tuesday tip, Melissa Belliard talks about the challenges faced by Empty Nester’s and offers some pointers to navigate through the process and reclaim your space. Want more resources? 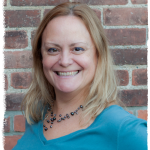 Melissa is sharing her webinar, “5 Top Challenges for the Empty Nester” with you. Click the link below to access the webinar, tools and downloads.